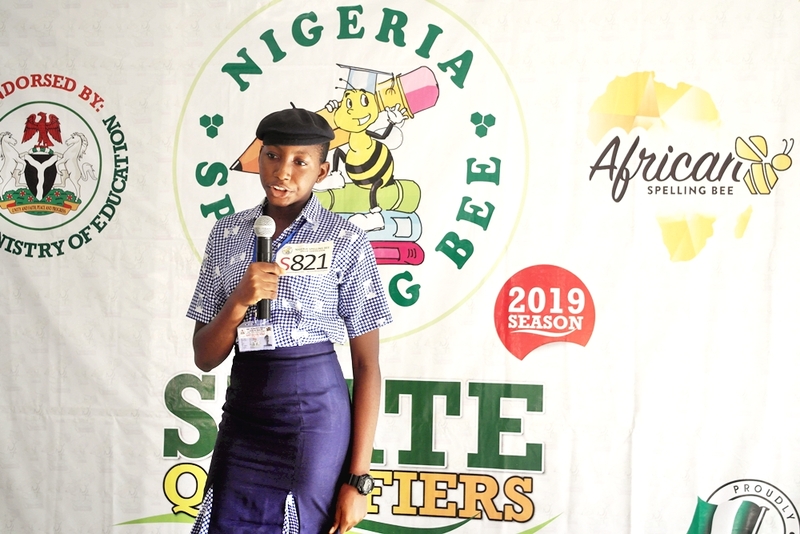 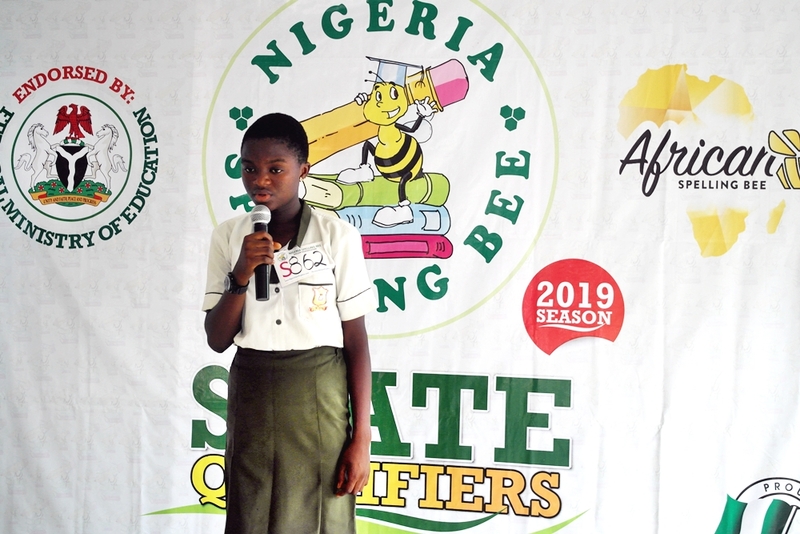 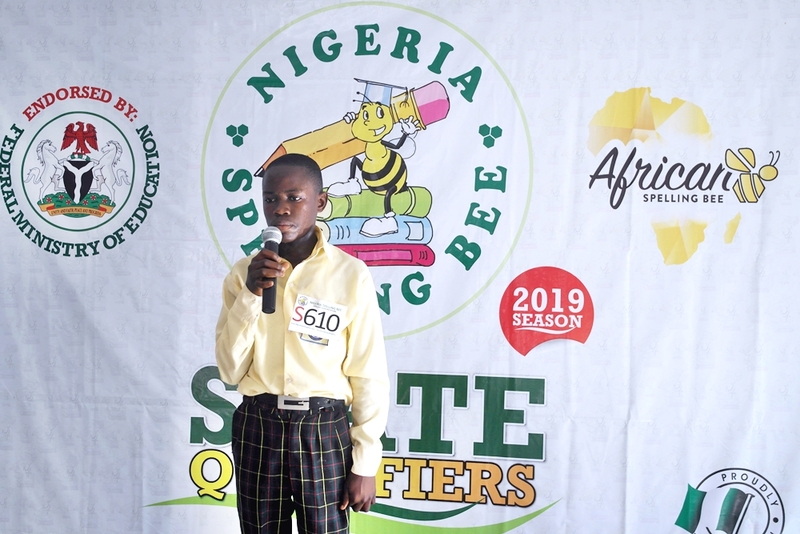 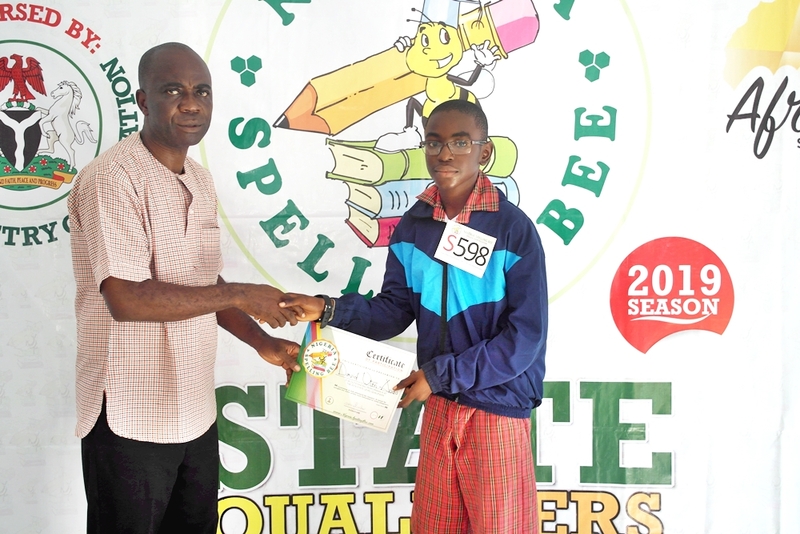 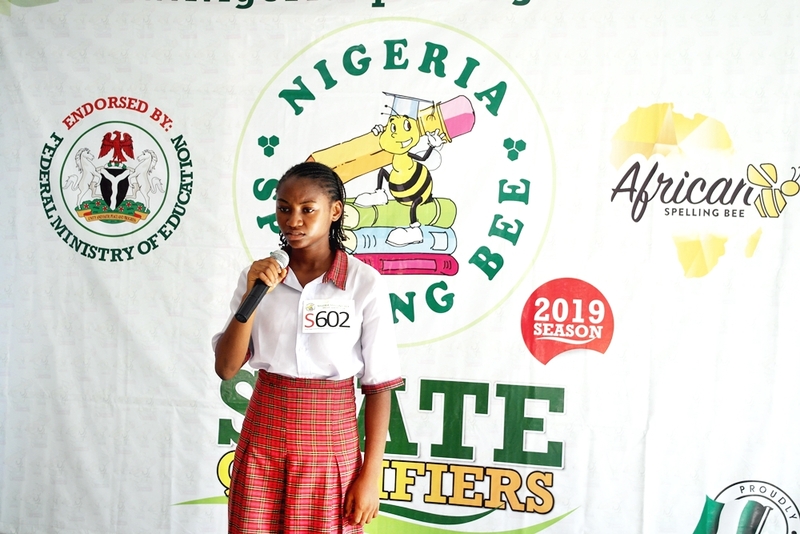 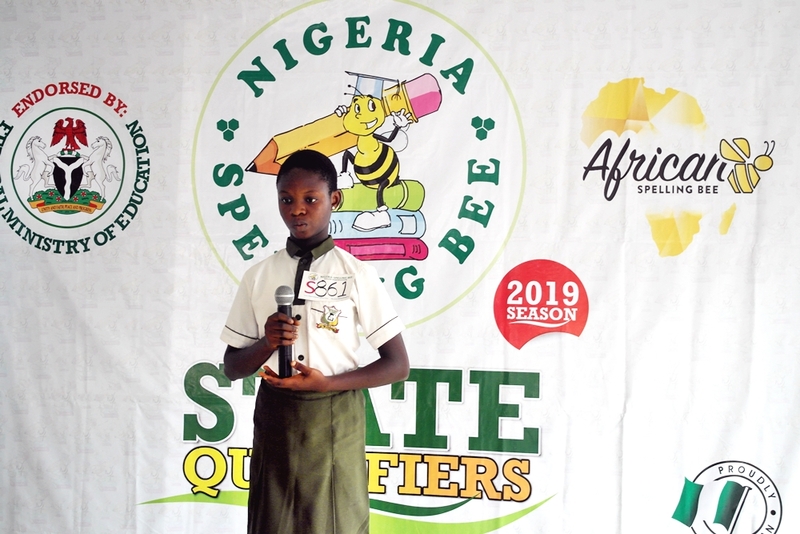 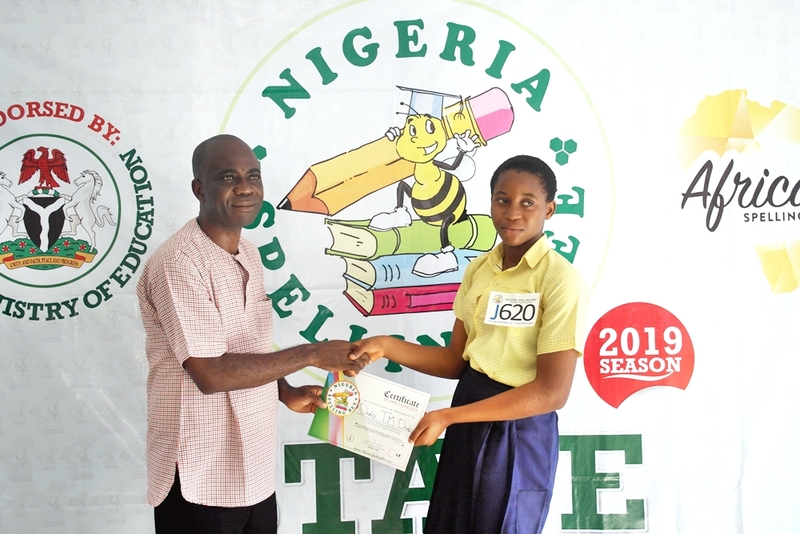 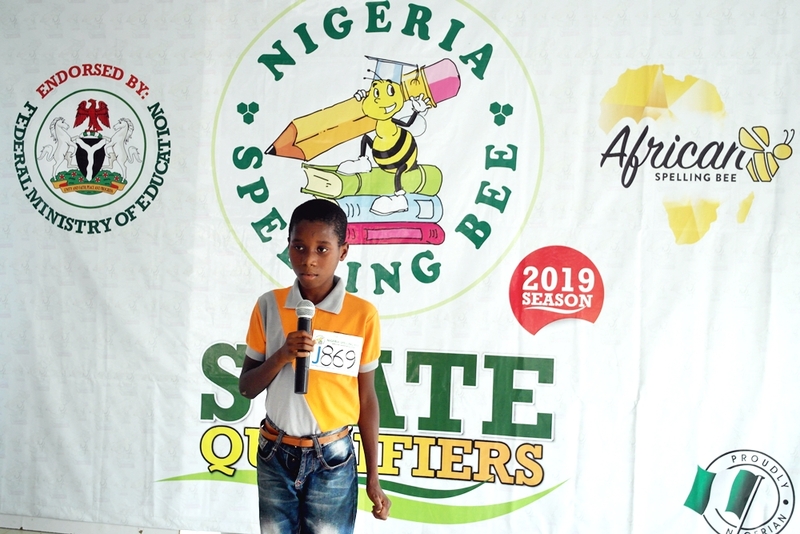 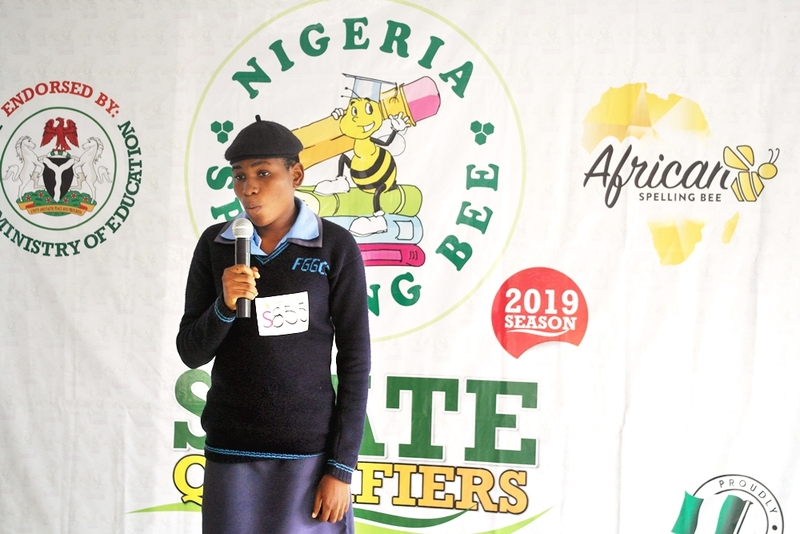 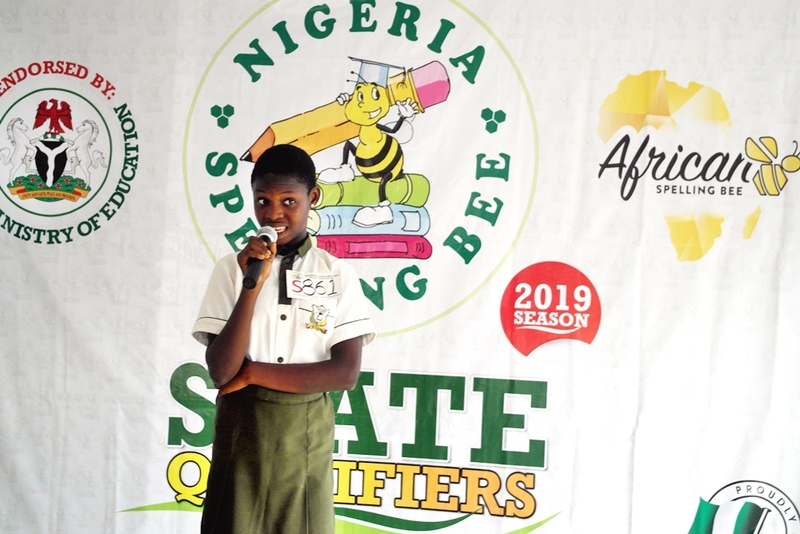 The Nigeria Spelling Bee team was in the “Food Basket of the Nation“, -Benue State for the State Qualifier of the 2019 season competition. 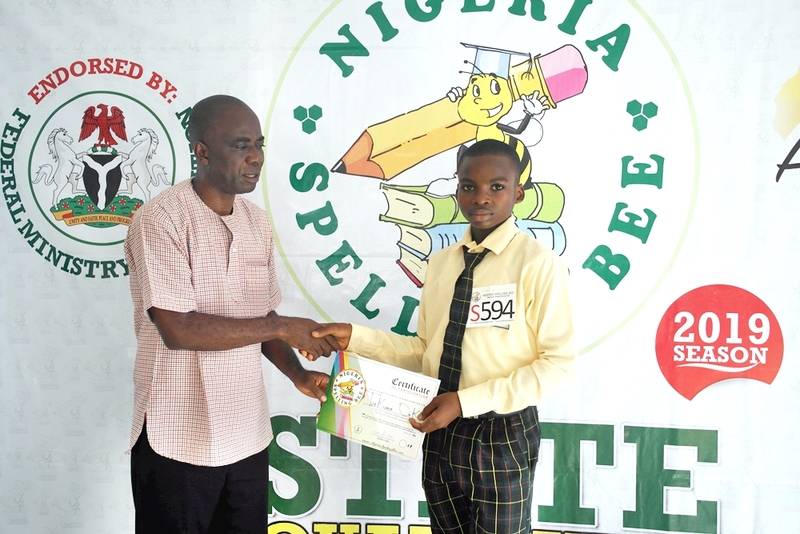 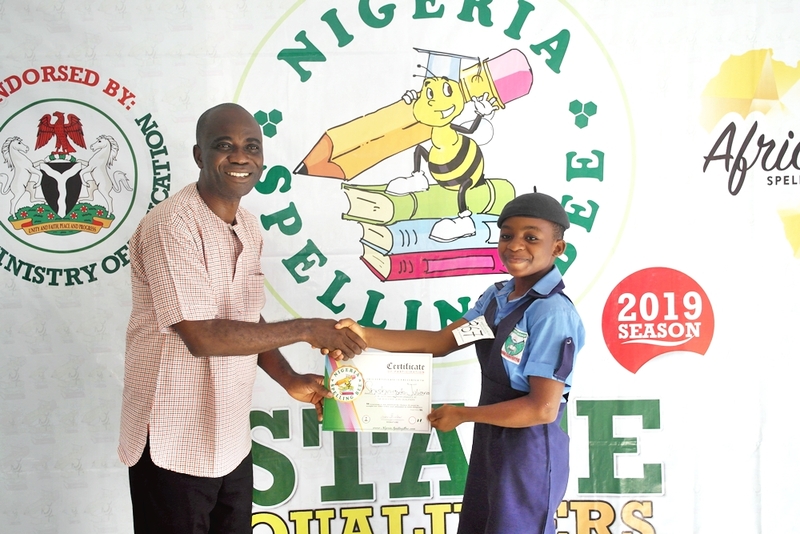 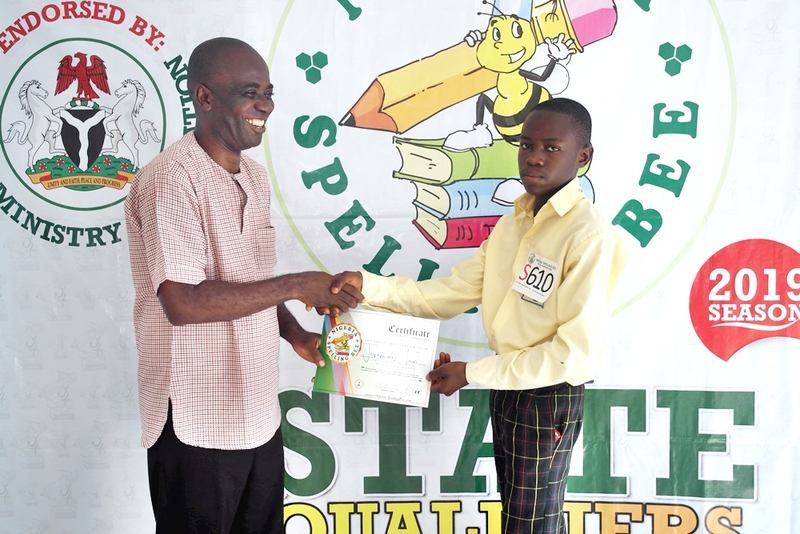 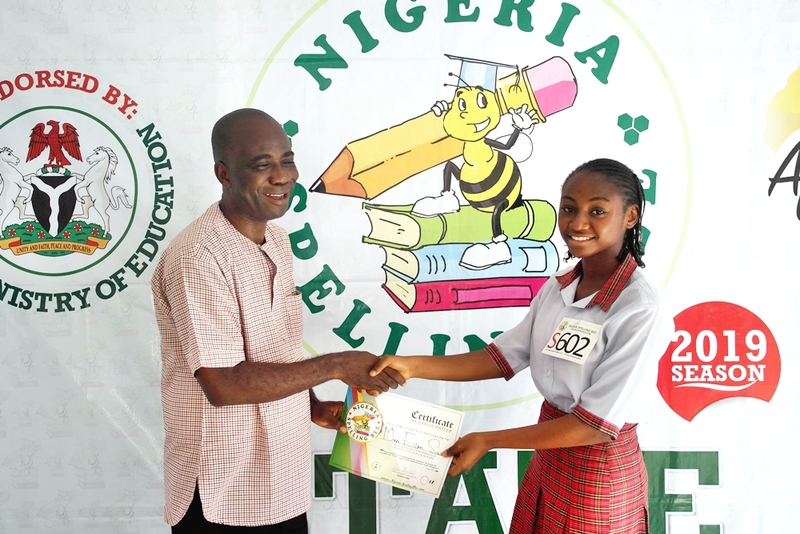 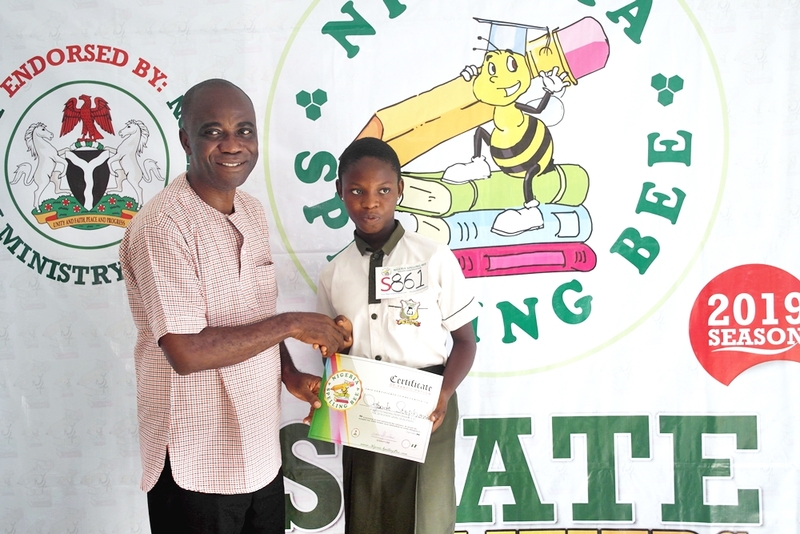 Spellers converged at the Princess Adeja International College for the contest organized by the Bee Spelling Competition Initiative with the official endorsement of the Federal Ministry of Education to get the best spellers who will represent the state at Regional and National Levels of the contest. 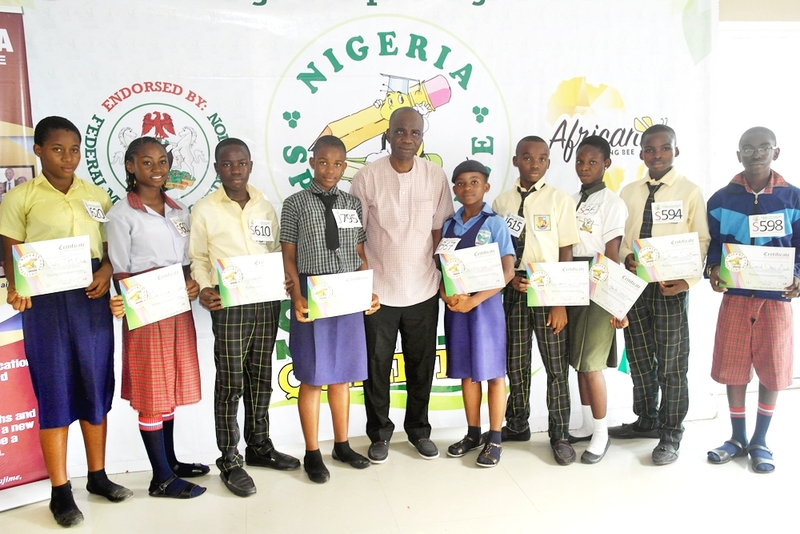 These spellers will compete alongside spellers from Nasarawa, Kogi, Niger, Plateau, Kwara and the FCT for a chance to be among the 60 National Finalists who have an opportunity to win N1,000,000 in scholarship for the Seniors and N100,000 cash for the Juniors. 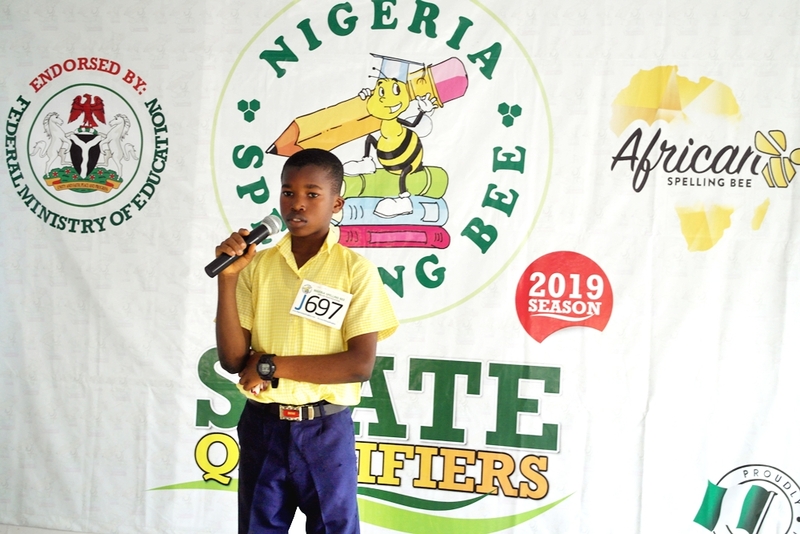 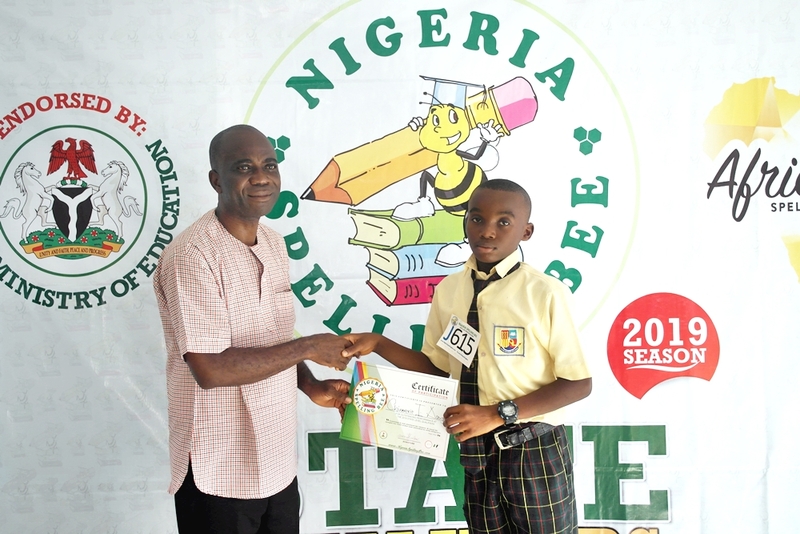 All National Champions also win an all-expense-paid trip to represent Nigeria at the African Spelling Bee 2019. 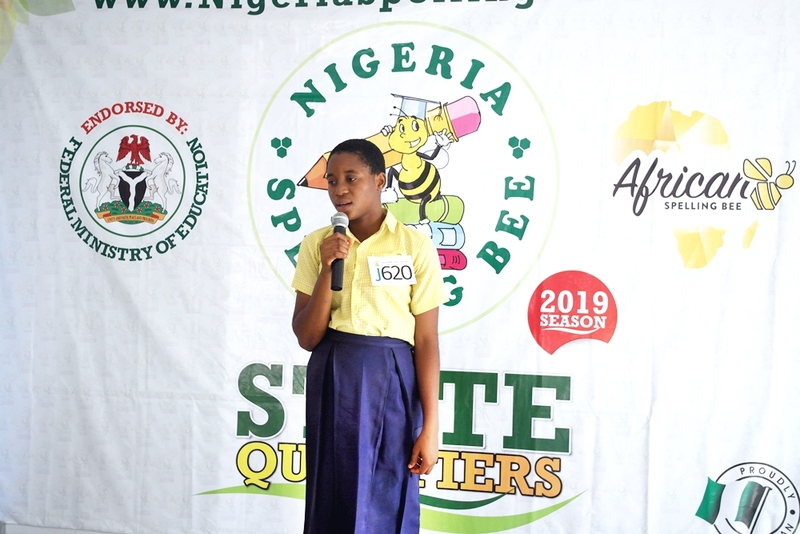 After the contest, the Nigeria Spelling Bee team were treated to a tour of the mini-museum at the Princess Adeja International college with Mimi Ellen Swem as the curator of the day. 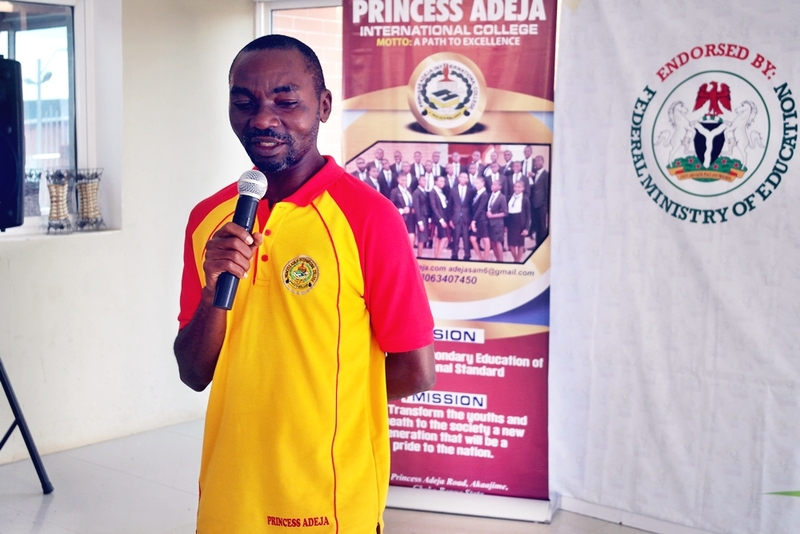 Our deepest appreciation goes to Princess Adeja International College for hosting the competition and providing a conducive environment for the contest. 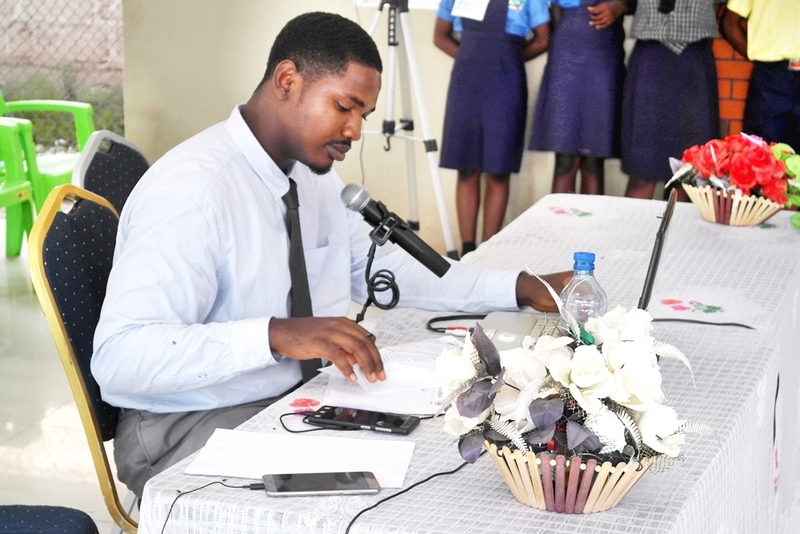 We also say a big thank you to all participating schools, coaches, teachers and students for turning up for the event.